So, my daughter has her first loose tooth. She was pretty “freaked out” about it the first day it was loose. Now she has come to terms with it and is guardedly excited. She got to pick out the fabrics for her tooth fairy pillow. 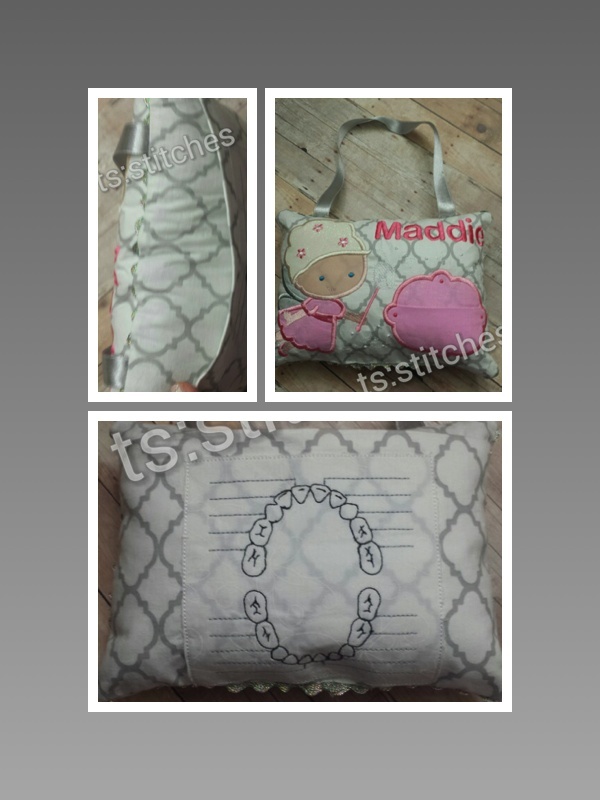 This is personalized with her name, a tooth pocket on the front. It has a milestone tracker on the back (we will write the date that she looses each tooth with a permanent marker), and a pocket for treasures or for any notes/drawings she has for the tooth fairy. Average age is 6 for first loose tooth… We are officially ready for the tooth fairy now! I just love how these turned out. Which one of these is your favorite? 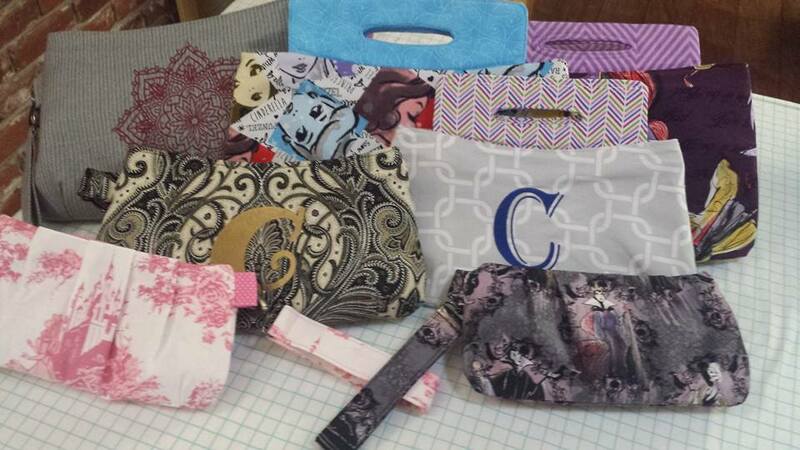 Have you made any Swoon bags? Thought I would start a blog to capture some of the projects that I am working on. Welcome!